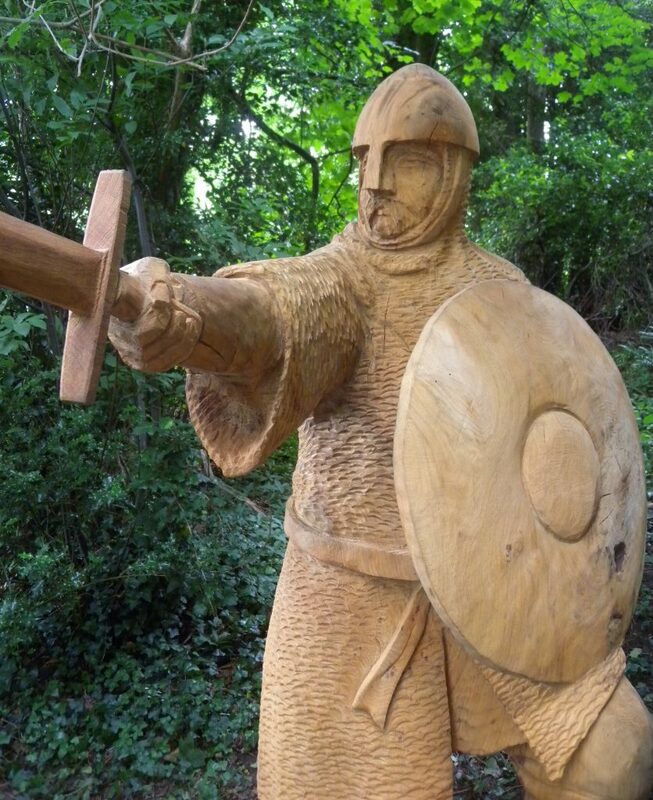 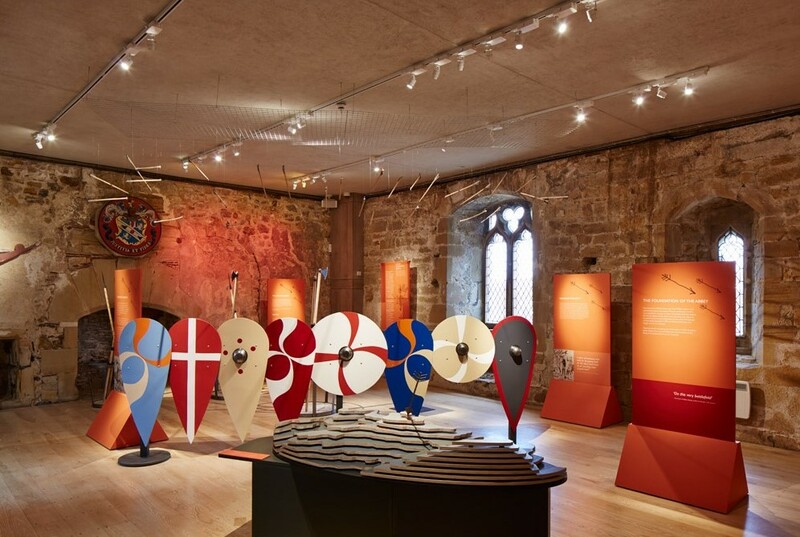 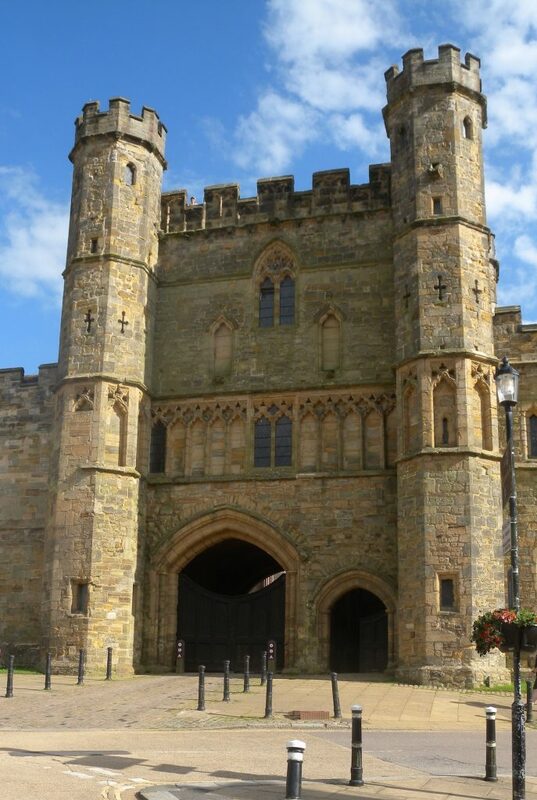 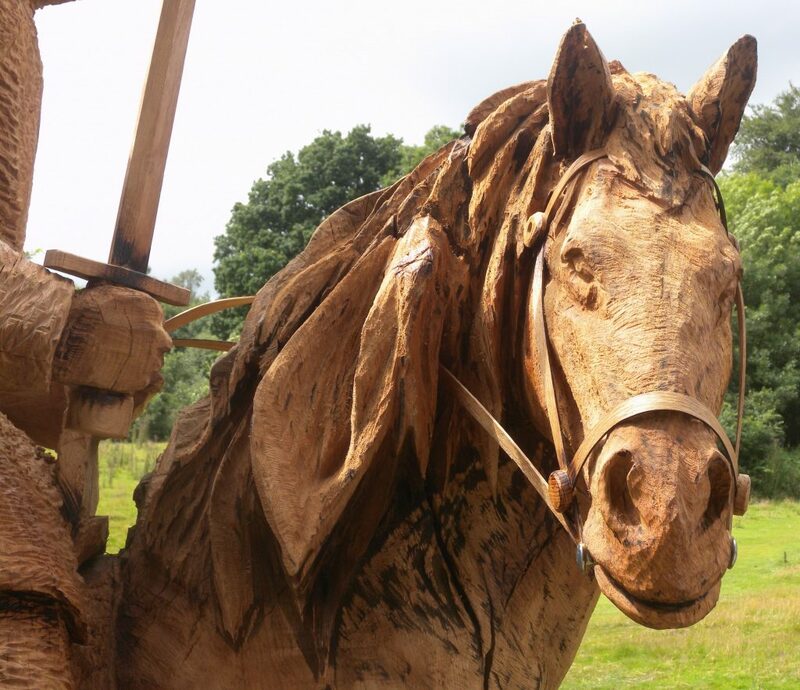 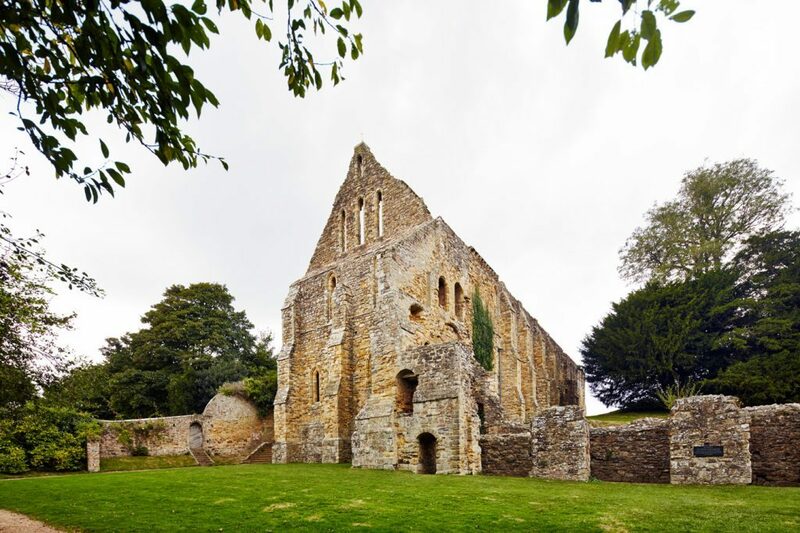 Towards the impending 950th anniversary of the Battle of Hastings in 2016, The English Heritage Trust wished to refresh the visitor interpretation and experience of this remarkable Scheduled Ancient Monument. 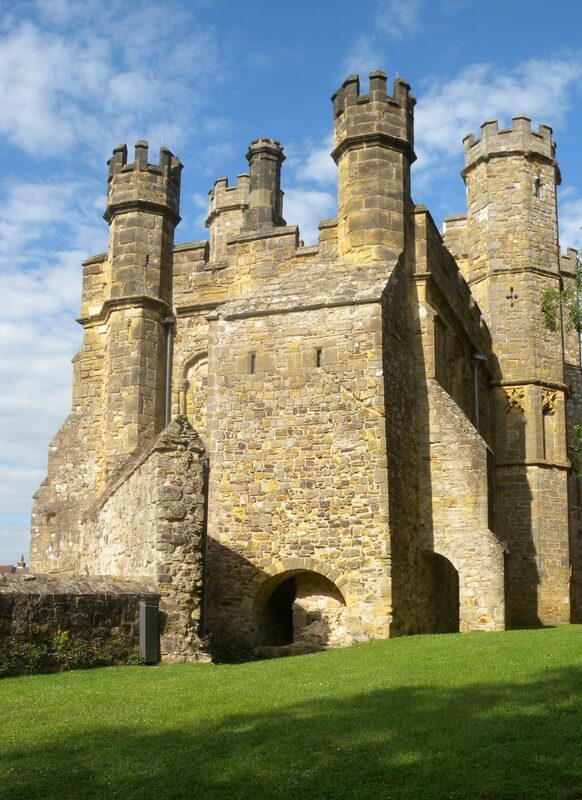 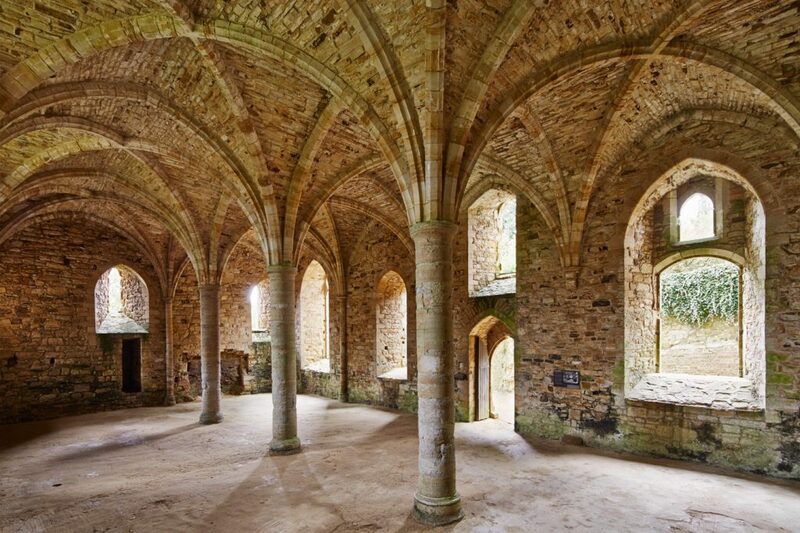 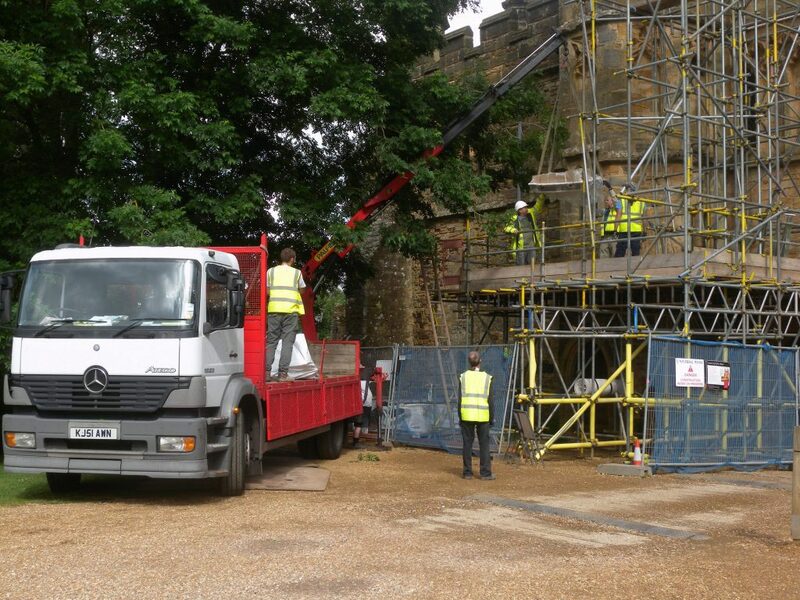 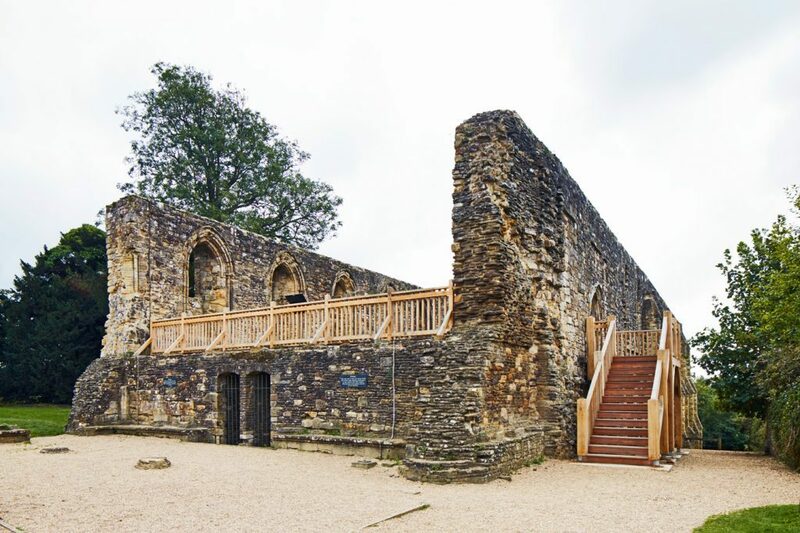 The outstanding 14th century Gatehouse formed the focus of the new scheme, with new museum exhibition spaces being created and operational offices being relocated and improved. 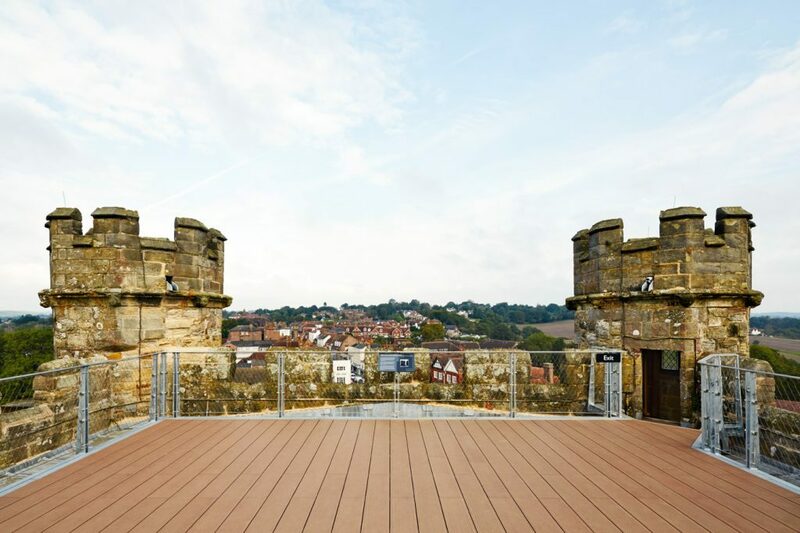 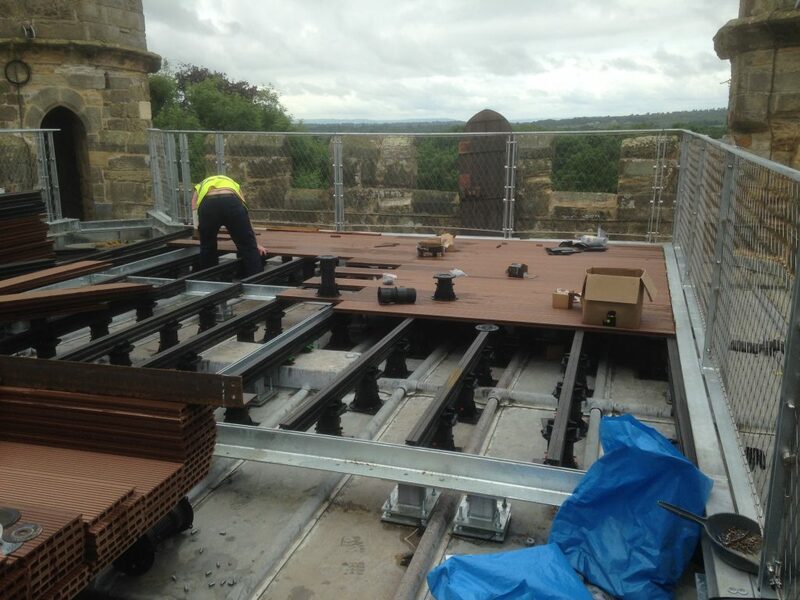 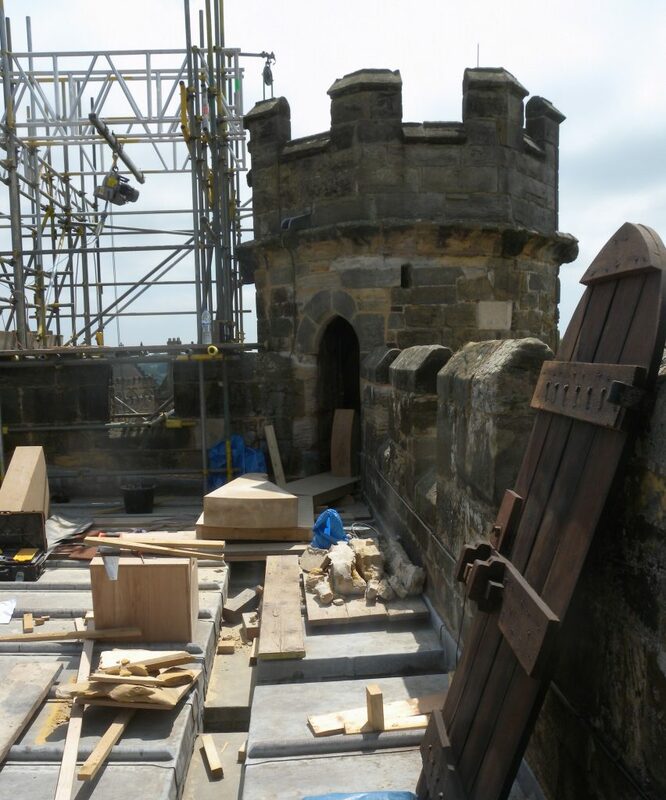 Innovative public viewing access to the roof was created by repairing the stone turret staircases and prefabricating and installing a specially designed freestanding observation deck, giving breath-taking views over the battlefield and the town. 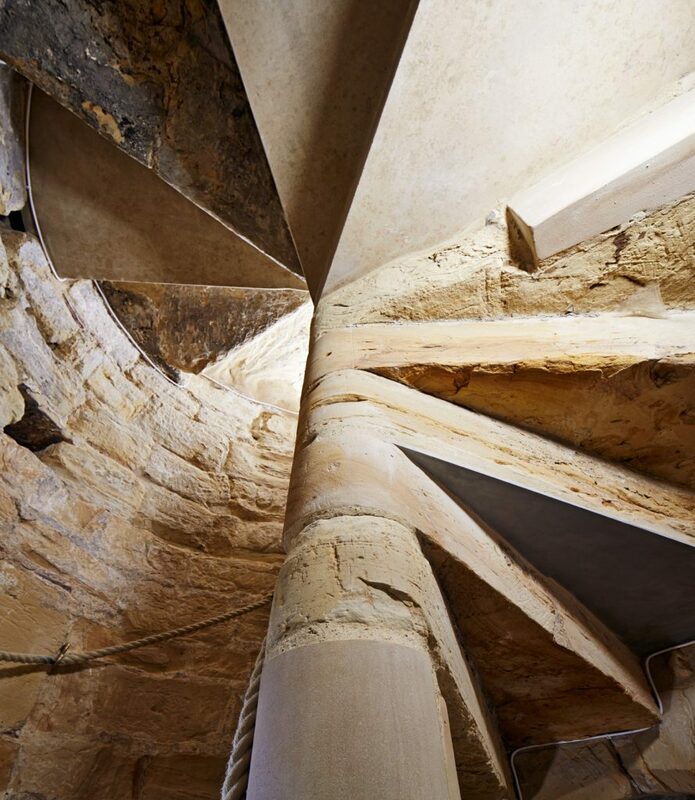 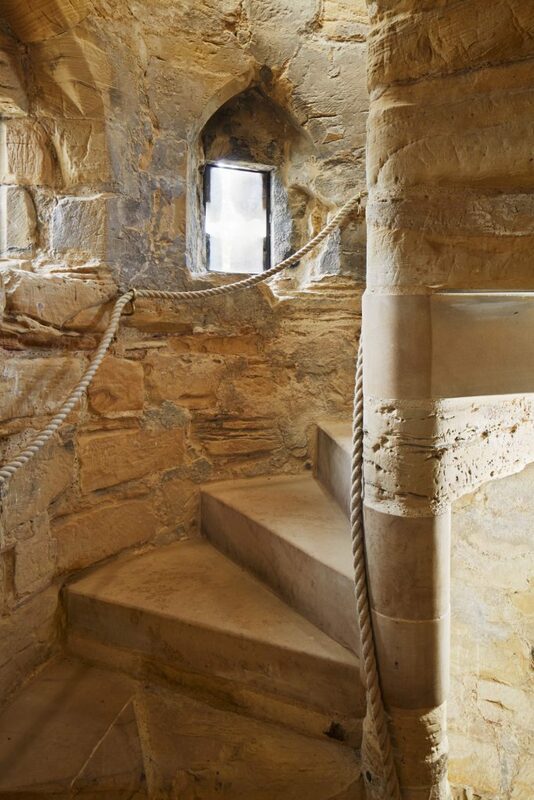 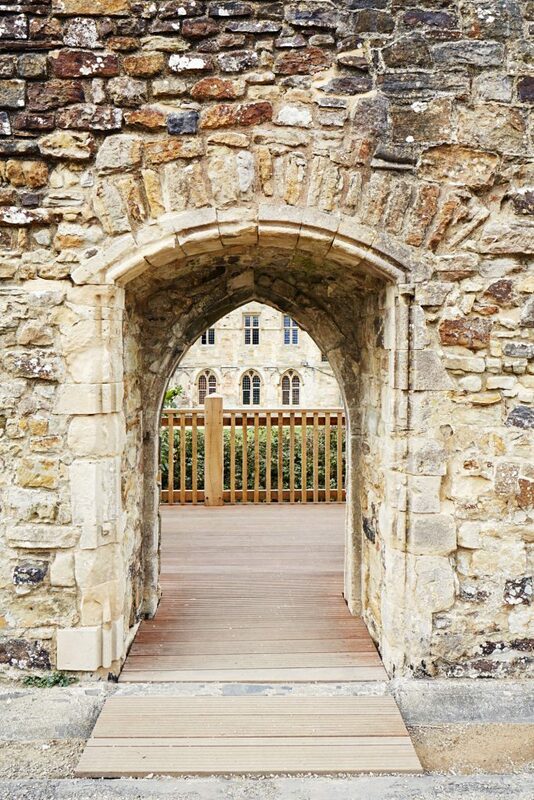 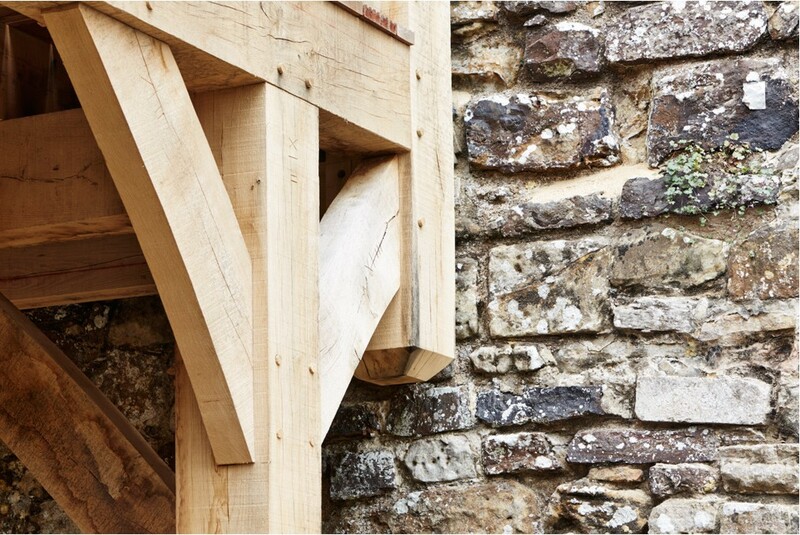 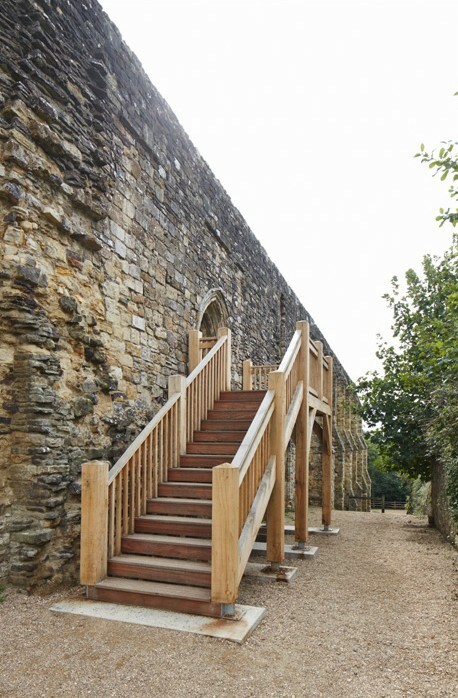 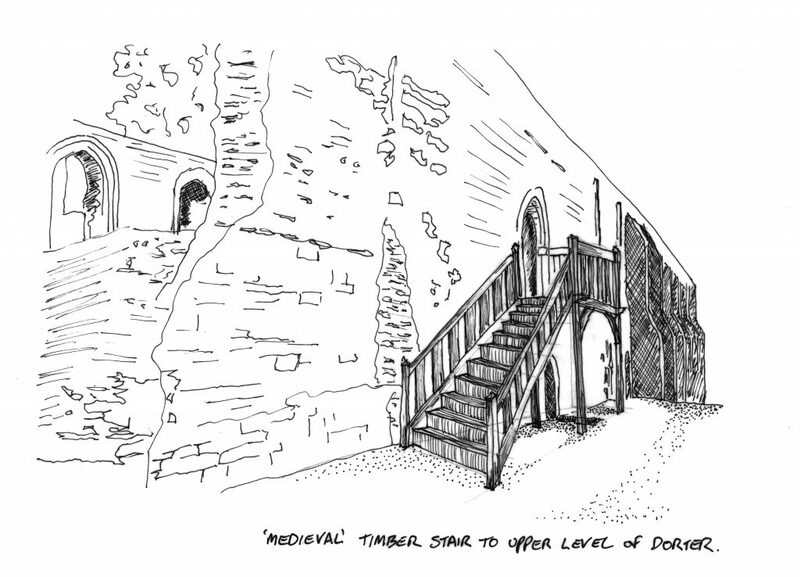 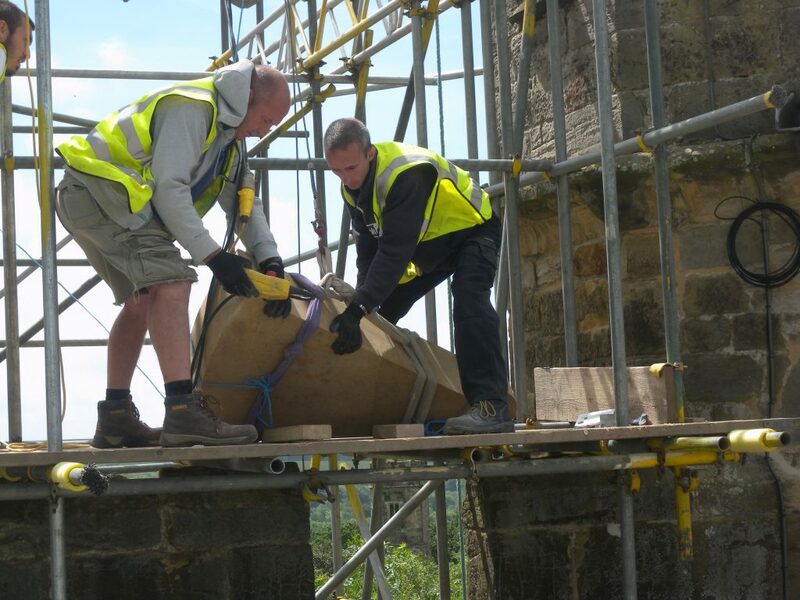 The external stonework of the Gatehouse and the ruined structures across the site were cleared of plant growth and conservation-repaired, a new external oak staircase was designed to give public access to the upper level of the Monastic Dorter and provide views across the site. 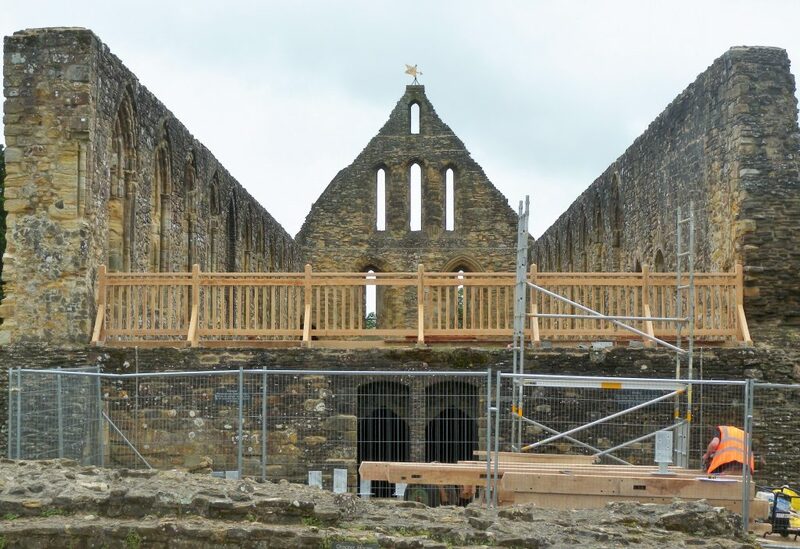 The roof of the picturesque circular Dairy building was repaired and re-thatched.